Read about the difference between mediation services and arbitration. To learn about what mediation is, or the definition of mediation, click the link. Introduction to the benefits of mediation services. Read about the various benefits of mediation services. Whether you want to know about the benefits of mediation in the workplace, or simply what are the benefits of mediation, this is the blog to read. Most mediation services are voluntary in nature. That means that if you are not comfortable with the process, you can simply tell the mediator that you would like some help or that you would like the process to end. However, if you have agreed to a resolution, that may be legally binding. Generally speaking, it is much faster to attend a mediation process than to file a formal complaint or go through a formal legal process. Although some mediators are busy and might not be available immediately, the mediation services process might take from one afternoon to a few sessions, or a few days for very complex cases. However, it is rare for cases to take months or years to be resolved, as it is for court cases. 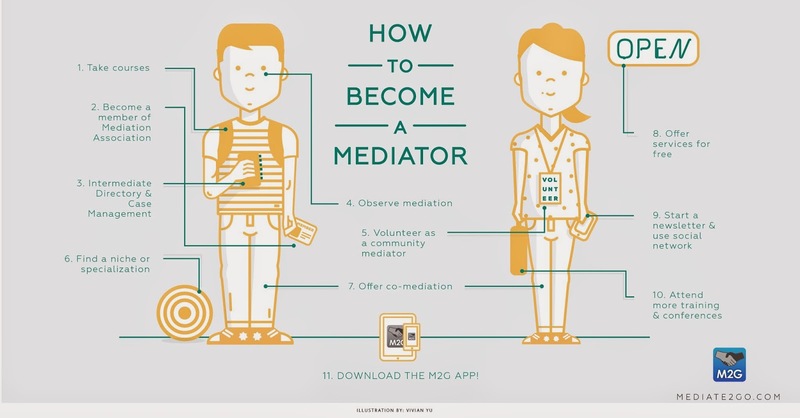 Although a mediator might have their own style of mediation, they are the guides of a more informal process to help you and the other party resolve your issues through communication. If you are unhappy or uncomfortable with something, just talk to the mediator. The purpose of mediation services is to resolve the issue and move on. Mediation services are often chosen as an ideal way of resolving a conflict in order to protect the parties. Sometimes, the dispute might be related to confidential or secret information, if made public, could hurt either or both parties. Instead of going through a court process where the public and media are involved, mediation services allow discussions to be held behind closed doors. A major benefit of mediation services is that parties are guided through a communication process, and often gain skills to resolve their issues with the mediator’s help. This means that the parties might go through a transformative process and rekindle an once positive relationship. Through mediation, parties often better understand one another through active listening and personal change, and forgive the other party. This is much better in comparison to adversarial court processes that encourage animosity. Although mediators do not give advice on the subject matter of the dispute because that might jeopardize their neutrality, they are often subject matters in particular areas, and might help guide a process based on the issues the parties face. Say the mediator has a background in finance, and they are helping parties resolve a financial issue, the mediator will not advise the parties, but might ask more appropriate questions to help the parties come to their own solution. Although courts are specialized in the legal aspects of disputes, mediation services might be highly specialized in a particular subject matter area, such as intellectual property, real estate, family dynamics or workplace psychology. Again, mediators do not make decisions as to the outcome of the mediation services process, unless they decide to terminate it. However, the mediation process is often much more flexible than a court process, which is completely controlled by the court system and a third party making the decision (the judge). Although one might imagine that a court decision would be more certain, mediation often leads to more certain decisions, given the parties have a choice in the outcome, and are less likely to resist the resolution. Conflict, and emotions related to conflict, such as anger, lead to increased stress and negative health implications. Mediation services offer a quick way to resolve issues, that are flexible and based on the needs of the parties. This makes the process itself less stressful than a mediation process. Parties can get issues resolved quickly, instead of waiting months or years for a court date. In addition to the health benefits of mediation, mediation services provide an opportunity for parties to stop, reflect and take action to make positive changes in their lives. Conflict can be uncomfortable. 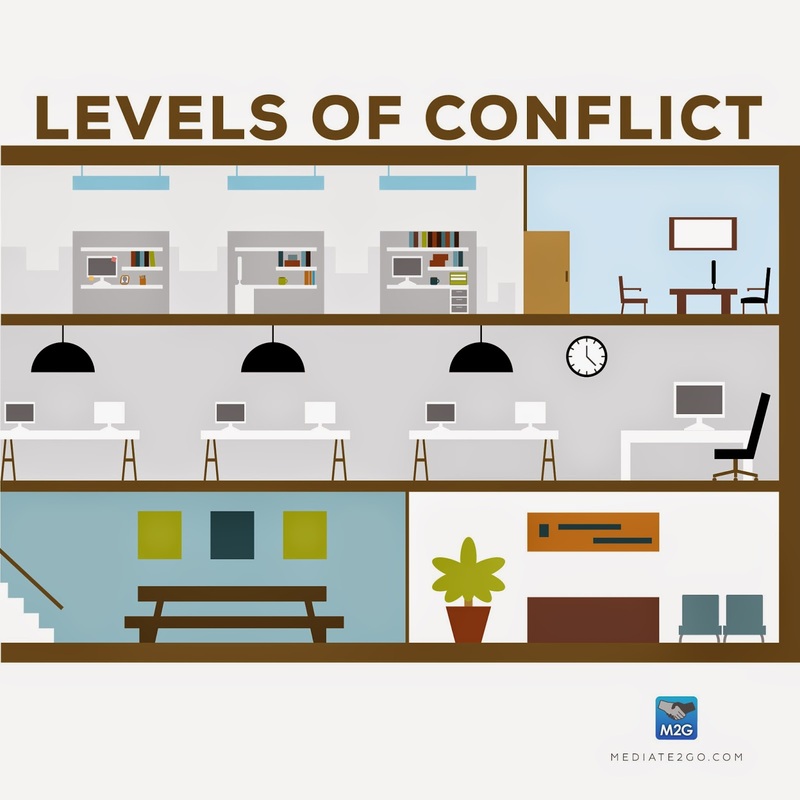 However, conflict can lead to innovation and overall, conflict can be good for business. Even if the mediation services process does not lead to innovation for business, it can help lead to innovations in relationships so parties can move on with their lives.